Ahh the last day of 2016. It’s been quite a year. 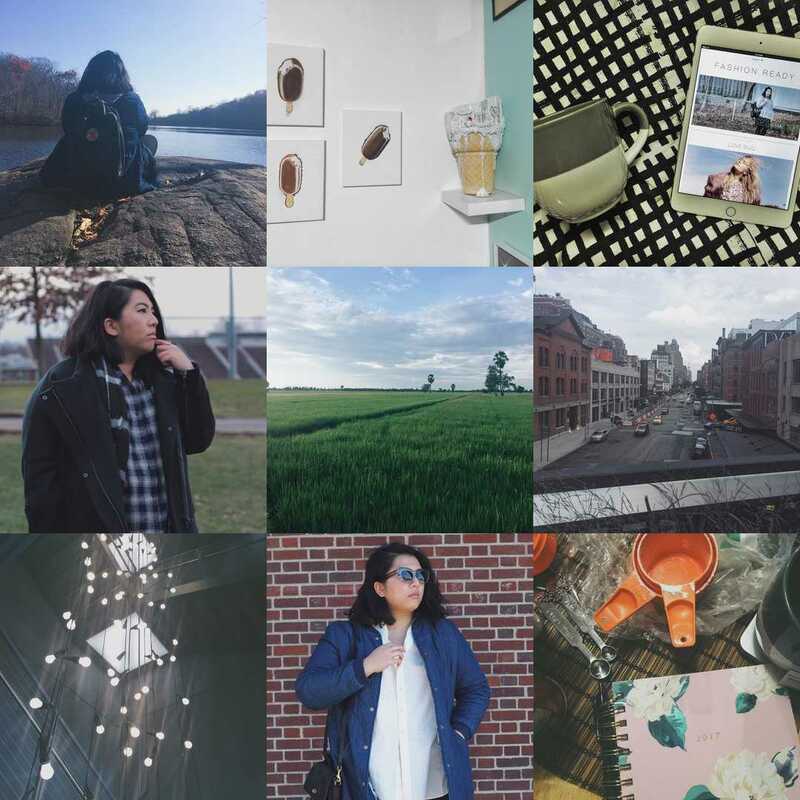 When I started off 2016, one of my main goals was to create more content. I was looking forward to spend more time on the blog and share content. Things were going well until my mom passed away four months in the year. From that point on, I lost my want to create. I took the time to just live life and function as a human being. The moments of sadness were hard, but I got through it due to the support of immediate family. Eventually at the end of May, I finally thought seriously about starting a YouTube channel. My first video went up in June, just before heading to Anaheim to attend my second Vidcon. There, I gained a bit of inspiration and began to feel passionate about creativity again. However two months later, some of that passion had faded away. I was feeling lost and down as my 28th birthday crept closer because obviously the woman who birthed me was no longer here. Then somehow light came back into my life. While I was still up one night after 1am, I was on Spotify and rediscovered a band. That band was The Maine. I remember seeing their video for “Into Your Arms” back when TRL was still on MTV. I liked the song and the concept of the music video, but never got into the band (I did keep them in the back my mind every so often in the past). Since then, I’m pretty much a happy camper. That band seriously brings on good vibes for me. Fast forward to November, I took a trip to Thailand with my dad and sister. The last time I was there was ten years ago after graduating high school. We were there to bring my mother’s ashes to my father’s homeland. She was originally from the Philippines, but after she was hospitalized the summer of 2014 it was decided that she would ultimately rest in Thailand. I got spend time with family, see new parts of Thailand and also just relax and do nothing. It was amazing! I needed that break from the real world. The only sad thing may be that my mom’s ashes are now many miles away instead of feet away. At least she’ll always be in my heart. As the last remaining hours of 2016 continue to tick away, I want to say how grateful I am to be here. I look forward to 2017 and for once have a truly positive outlook for a new year to begin. I may not know what the next twelve months will bring, but whatever it does I will welcome it. And remember to tell your loved ones that you love them. You never know when it’ll be the last. Hope you all have a safe and great evening! I’ll see you in the new year! "2017 I’m Coming For You"